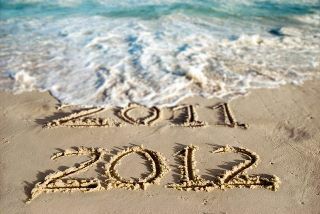 a Happy and Rewarding New Year to all my friends! Wishing a Happy and Rewarding New Year to all my friends, years pass quickly but we don’t forget the best, and most valuable times spent together. Even in work or play fairness and true friendship are the jewels of life. Year after year. This entry was posted in Charter and Day Trips - Yachts, Phil-osophy and tagged Charter, cruise, sailing, San Blas. Bookmark the permalink. 3 Responses to a Happy and Rewarding New Year to all my friends! words were not plagiarised by the way…. Happy New Year to you as well, Capt. Phil! did i say ‘thank you’ Greg? and to you and yours of course!